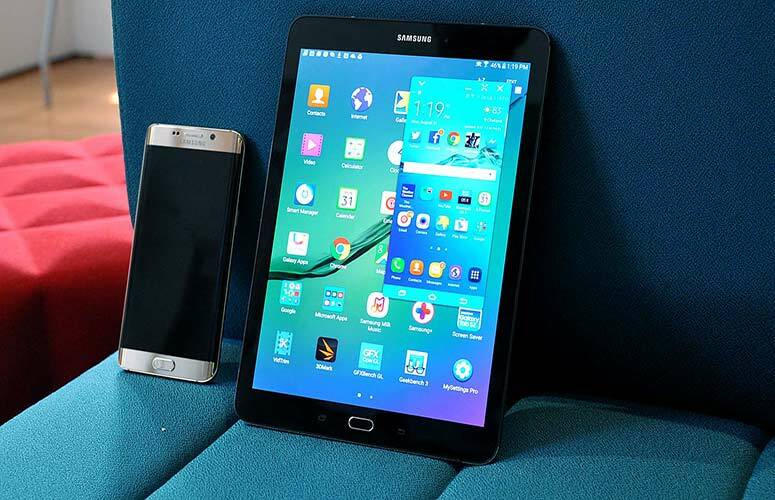 Samsung’s next tablet might be a mid-range device that is also pocket-friendly. 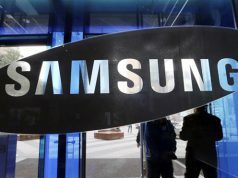 Sources coming out of Samsung land indicate that Tab S3 isn’t the only tablet that Samsung is currently working on. The Tab 4 will have a gigantic 10.1-inch screen size but with a paltry resolution of 1280×800 pixels. Other specs include Exynos 5410 1.6 GHz octa-core processor with 2 GB of RAM and 32 GB of internal memory. One thing good about Samsung devices is that it has made 32 GB as the default amount of memory as well as expandable memory standard across all the devices that will release soon. A big 6,800 mAh battery is provided. Given the specs, the battery could end up powering the Tab 4 for quite a long time. There is a 5 MP camera in the back and a 1.3 MP snapper in the front. The operating system running on the device is Android 6.0.1 Marshmallow with TouchWiz on the top of it. one thing that’s hugely disappointing is the design of the device. the Tab 4 is very similar to all the Samsung tablets that are made out of plastic and that’s very uninspiring. The price of the regular Tab 4 is around $380. Samsung is just making a few hardware changes and calling it as the Tab 4 advanced. Make no mistake, there isn’t much difference between the regular and the advanced version. I assume the price will be similar too. The initial tablet craze has died down and people aren’t buying them anymore, at least not the regular tablet. Tech users now prefer convertibles that have a keyboard attached to them. Apple has recently reported a huge drop in the iPad sales that points towards the decline of the tablet era. 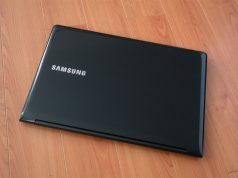 But this isn’t stopping Samsung from releasing new models although it does not release as many models as before.